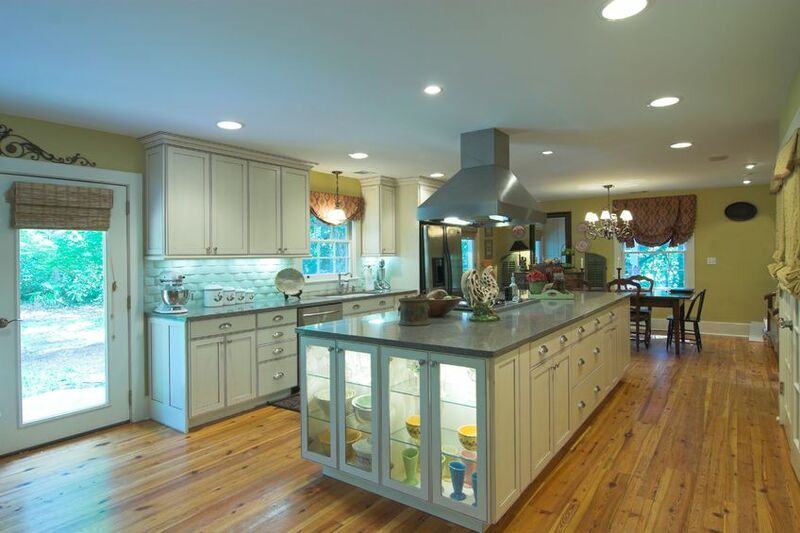 Are you looking for kitchen remodeling in NJ? 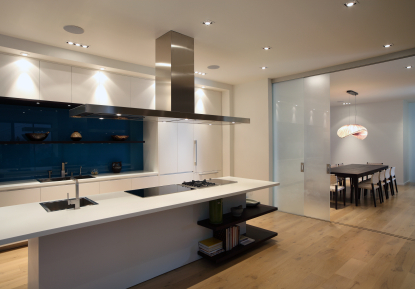 At North American Pfister, we provide kitchen renovation services in NJ. 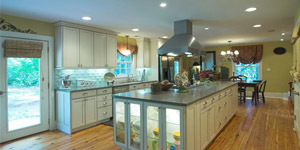 North American Pfister has been providing kitchen remodeling services in NJ for more than 40 years. 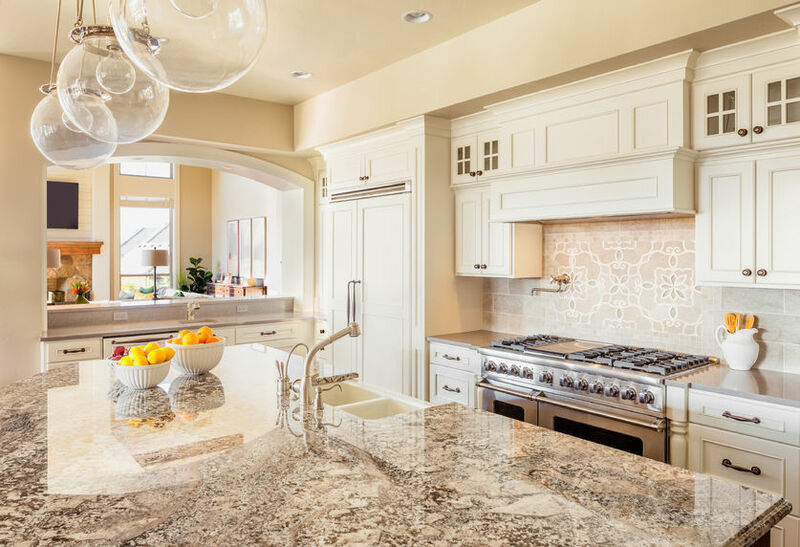 Kitchen remodeling has many benefits to it such as: providing a fresh and modern look to your kitchen, reorganization of cabinets and appliances, create more efficient storage space and will allow you to update your appliances. 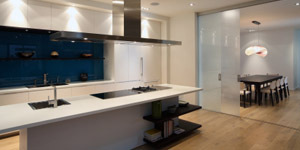 Kitchen renovation will beautify your home, sooth your soul and increase your home value. At North American Pfister, When our kitchen renovation experts sit down with you to provide you a free kitchen remodeling estimate, we understand how important is your vision, taste and style and with our kitchen remodeling expertise we can help you bring your ideas to life and guide you through the planning, implementation and finalization of your kitchen renovation project. 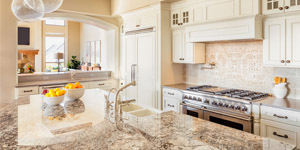 For more information about kitchen remodeling in NJ or to get a free kitchen remodeling estimate in NJ, contact North American Pfister today at (201) 794-1422. 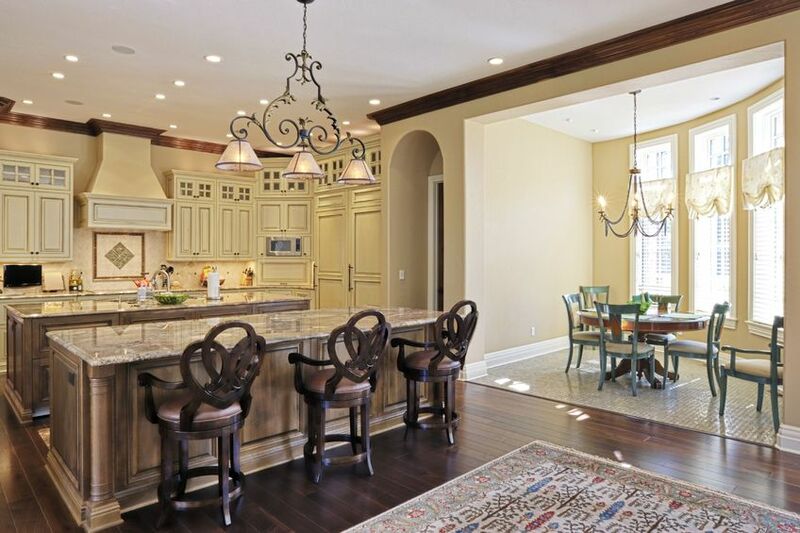 North American Pfister - Your trusted source for kitchen remodeling in NJ.